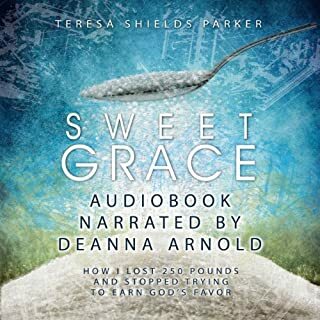 Teresa Shields Parker knows what it's like to be super morbidly obese. Once weighing 430 pounds, she's been through every magic fix imaginable. The thing she found that worked, really worked, was a key she had available to her all along. 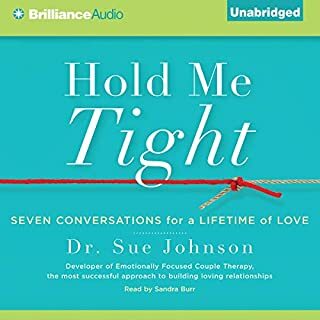 This audiobook gives me HOPE! School. Eat. Sleep. Repeat. Sound familiar? In high school, our lives fall into the same nerve-wracking pattern, but what if it didn't have to be that way? What if stress and fear didn't dictate our decisions? What if we dared to do great things for God, not someday, but right now? Life gets tough. People get mean. How do we push through? What does God's plan mean for our lives? What does it mean to be God's girl in middle school? Well, that's what Just Us Girls is all about. For many girls it starts early. The desire to be perfect. The need for approval. The longing for acceptance and being liked by a lot of people. Thanks to social media, these desires now get channeled online. Girls can curate an image, build a following, and test-drive identities until they find one that draws attention and applause. 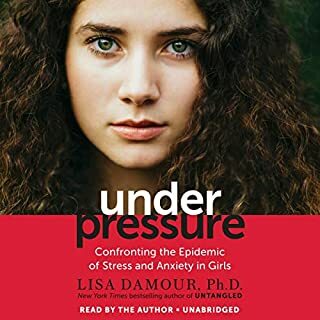 But in this quest to be liked and noticed, girls often fail to feel loved and known. 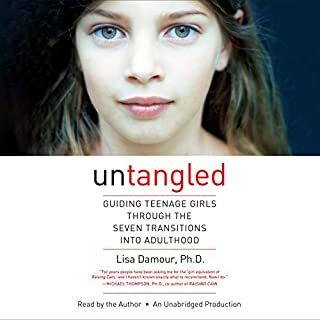 The result is a generation of girls who hunger for real and authentic relationships yet are unclear on how to create them. 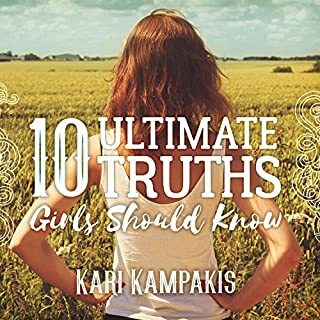 From popular blogger and best-selling author Kari Kampakis comes a powerful book for girls in the digital age. 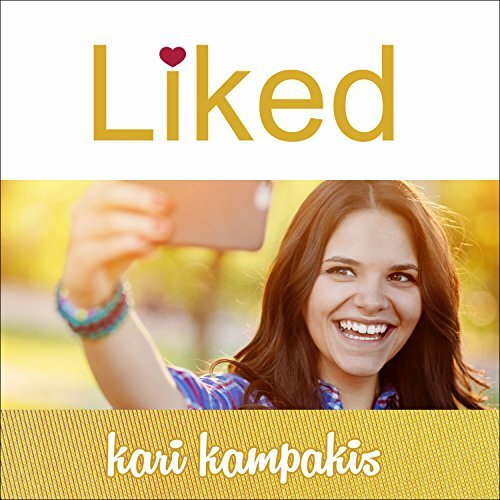 Designed to empower teens and tweens through the Christian faith, Liked: Whose Approval Are You Living For? 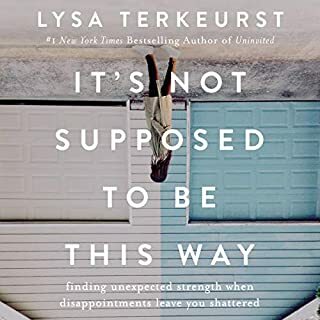 is packed with godly wisdom and practical advice related to identity, friendships, social media, and a relationship with God.